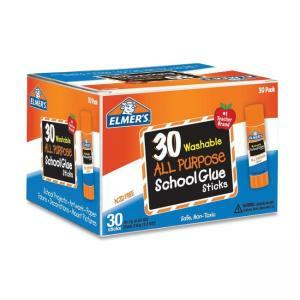 Washable School Glue Sticks are perfect for school projects. 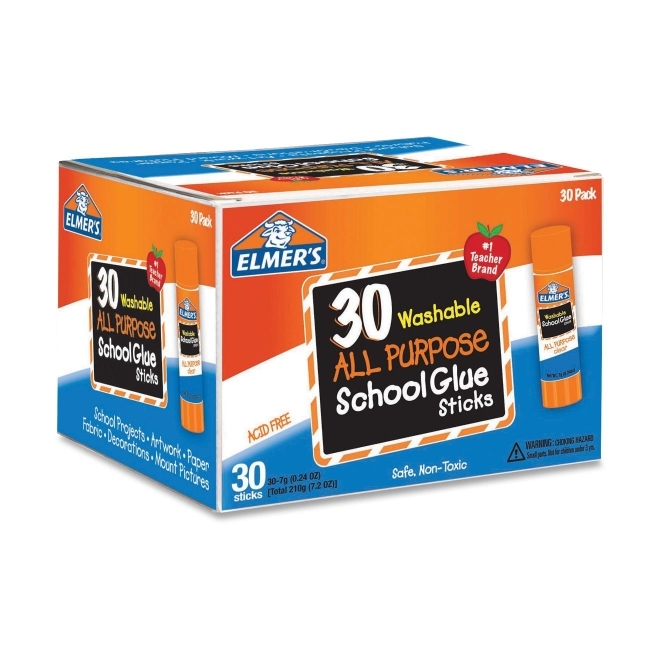 Easy-to-use glue sticks deliver a washable formula that is easy to clean up. Glue is also acid-free, nontoxic and photo-safe.